I’ve never cared for the taste of vegetable shortening in icing (sorry Cristco folks). 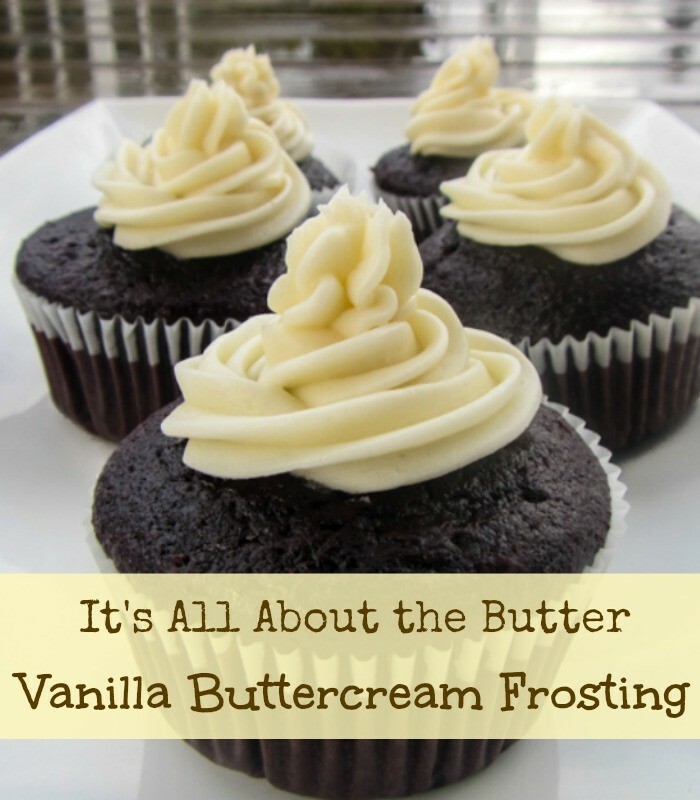 I’ve searched high and low, but couldn’t find a good simple buttercream recipe with out veggie shortening. So, I had to make my own. Cream the butter and vanilla together. Blend in the sugar, a half cup at a time, beating well after each addition. Add the 2 tablespoons milk and mix. If you live in a dry climate, you may need to add additional milk, 1 tablespoon at a time, and mixing after each addition, until light and fluffy. 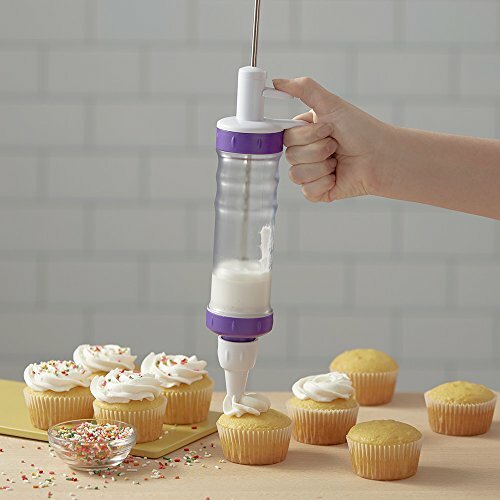 Tip: Adding liquid food coloring to the icing can turn it a bit too liquidy. If you add food coloring, make sure your icing is a little bit on the dry side before adding. Want to make your life a little easier? 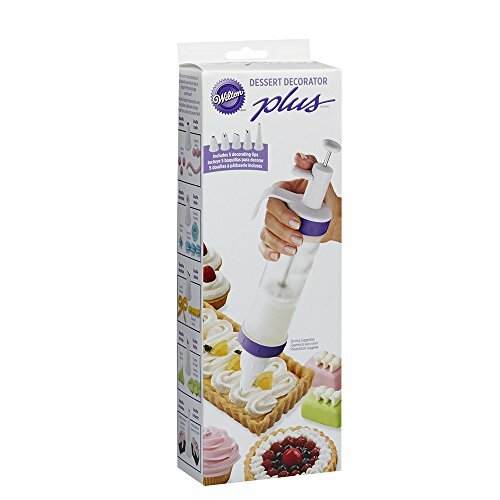 We love the Wilton 415-0906 Dessert Decorator Plus icing decorator set. See it on Amazon here. Oh, I’m going to have to make this.